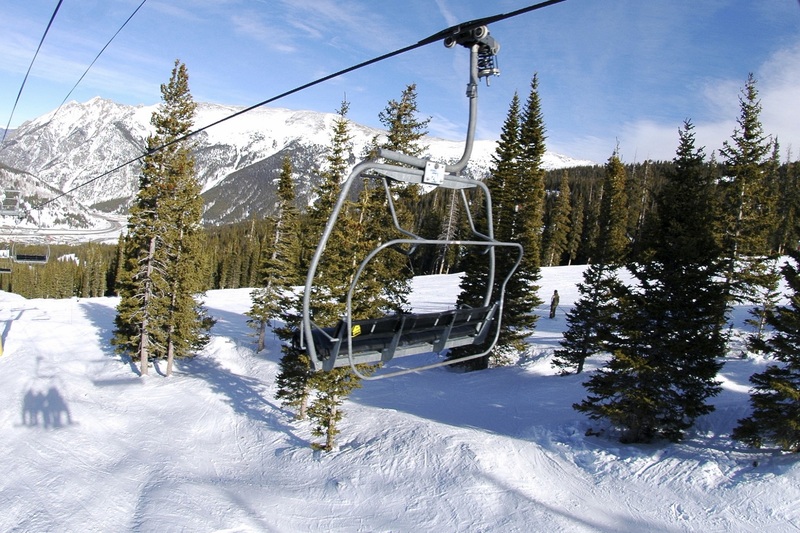 Build Copper Mountain ski packages and find lodging deals here. Mulligan’s Irish Pub (Center Village) This is the place to be for beer, bar food and drinking games. 21+ after 10pm. Incline Bar & Grill (Center Village) Over 17 Colorado Drafts to choose from! Copper Red Hot’s (Center Village) Specializes in made-to-order mac n’ cheese. It’s delicious! Casa Sanchez (Center Village) Happy Hours from 3-7pm daily. JJ’s Rocky Mountain Tavern (East Village at the base of the Super Bee Lift) Happy Hour from 3-6PM daily. Copper Mountain has always been a favorite destination for Colorado's Front Range skiers and snowboarders. 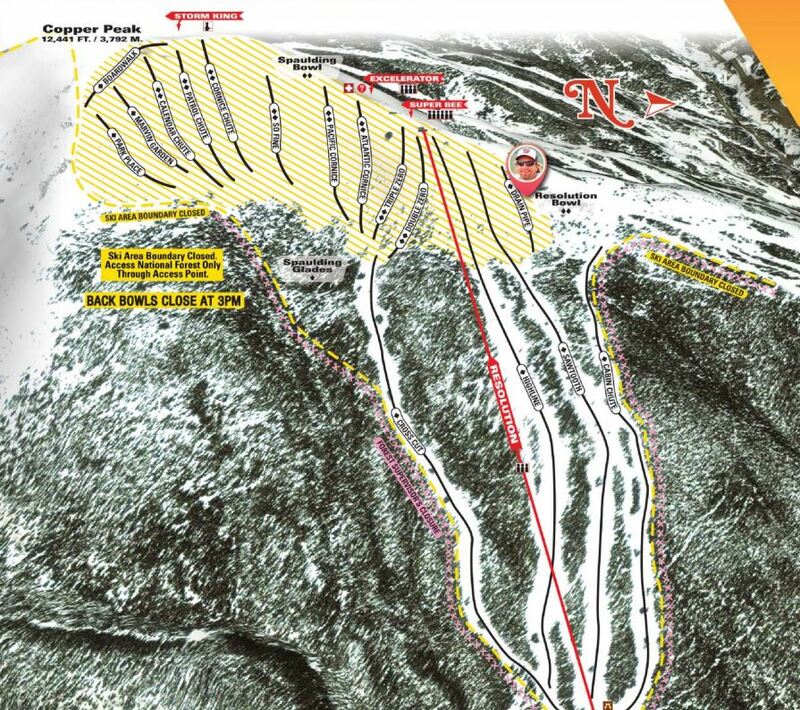 The mountain’s recent $500MM re-development has enhanced Copper’s natural beauty and attraction to skiers. The renaissance of Copper and the evolutionary changes evidenced on the mountain have transformed Copper into the perfect resort. Copper is renowned for its blue bird skies and amazing powder. 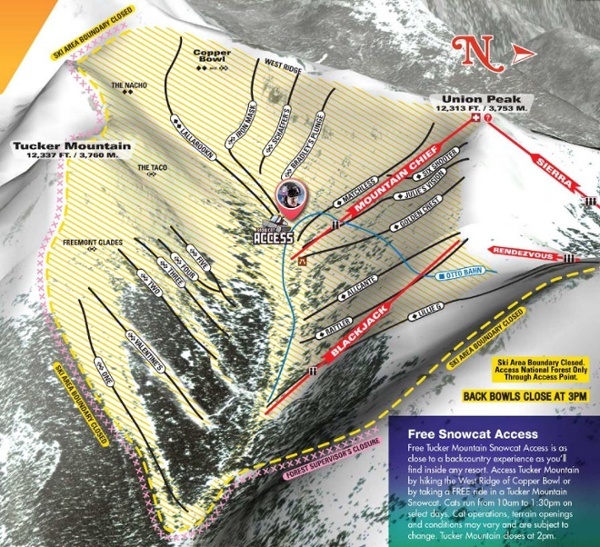 At 2,400 glorious skiable acres, it's also one of Summit County's largest ski areas. This area averages an incredible 280" of snowfall during the winter ski season. 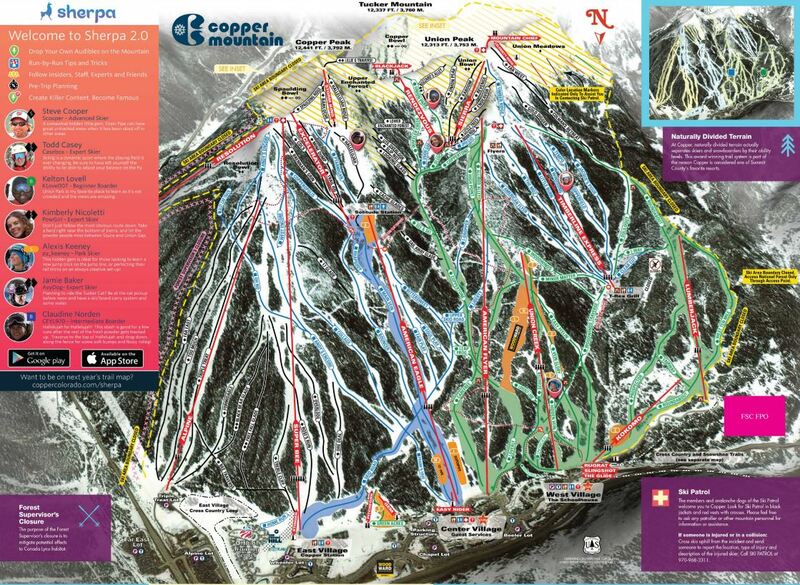 Copper Mountain offers all types of courses for all types of skiers. At the top, the naturally divided terrain begins with gentle, sloping runs on the west. The runs become progressively steeper as you head east. And, Copper boasts of several wide-open bowls for advanced skiers and riders...you'll also find one of the top terrain parks and pipes in Colorado. Copper Mountain ski vacations are filled with plenty of rip time on the mountain, followed by entertaining nights in The Village. So many choices! Visitors will love the look of the new village which includes plenty of lodging options, shopping, dining, bars and group friendly activities. Most, if not all of the lodging is just a stone's throw away from the mountain. You haven't experienced a quintessential ski resort until you've experienced Copper Mountain! 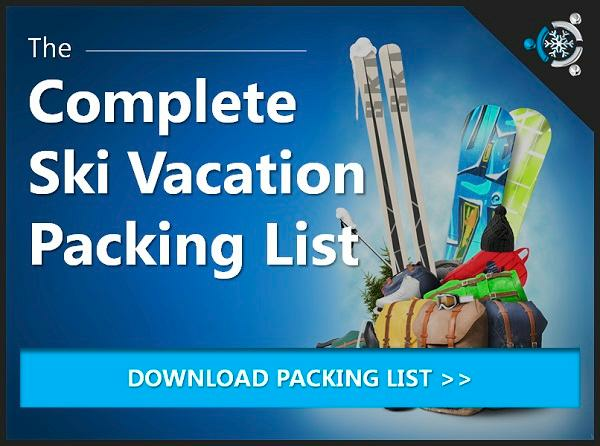 Start Building Your Copper Mountain Ski Packages Here!